Shiva and Shakti remain as integral portions of a unified divine self. The Lord is said to have shared his physical frame itself with Devi Parvati and hence, is hailed as ArdhaNarishvara, the half-male half-female composite form of Shiva and Parvati. The Goddess is also believed to be the real power and energy behind Shiva and remains as the cause of a bond that links all creations and a means for their ultimate liberation from the eternal cycle of birth and death. Parvati is regarded as the tender aspect of the divine, feminine power and is generally depicted as fair and pleasant-looking. 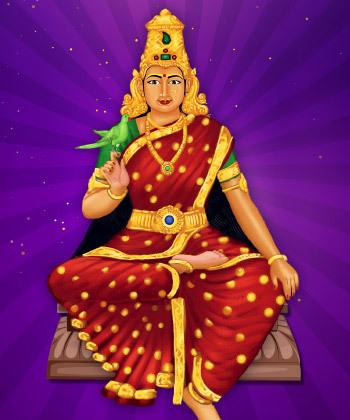 The quality of beauty, so sought-after by the human beings, thus remains associated closely with this Goddess, and hence there is a strong belief that worshipping her can bless people with good-looks and attraction. 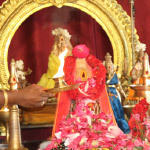 Parvati Beauty Pooja is one such organized-worship, which can please the divine mother and get for the devotees her blessings in the form of beauty and charm. Parvati has many forms, and in one of them, she is hailed as the Goddess of beauty itself. 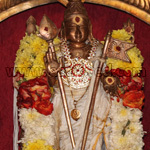 Apart from this physical feature, she is also said to denote the Gnyana Shakti, the energy of wisdom, and hence, performing this pooja can bestow people with physical attractiveness and mental power. 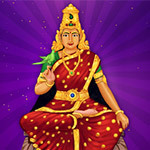 Fridays are regarded from ancient times as being auspicious and ideal for worships, especially of female divinities. 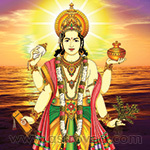 Hence Parvati beauty pooja too can be performed on Fridays for maximum effect. This apart, the worship can also be conducted on the 4th, 13th, 14th thithis, the lunar days falling during the bright fortnight of Shukla Paksha, and even on the Poornima Full Moon day. Whatever be the day it is conducted, it is recommended that this pooja is done during the auspicious Moon or Venus Horas, the duration of about 1 hour ruled by the planets Moon and Venus, who are said to influence the attribute of beauty. 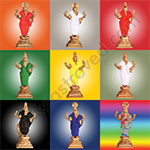 Parvati beauty pooja can appease the Goddess, and her grace can flow into the lives of the devotees in the form of beauty, knowledge and a magnetic appeal. 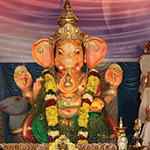 This can also help devotees to get married to the partners of their choice. 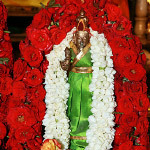 This hymn addresses the Goddess herself as Sundarambigai, the beautiful one, salutes her and seeks her blessings. 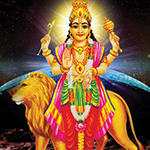 Reciting this mantra and performing the pooja, can get her grace for the devotees and ensure their well-being. 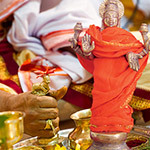 This homa (Fire Lab) is performed to honor Lord Dhanvantri, the divine physician and an incarnation of the Preserver of the Universe, Lord Vishnu. He materialized into being during the churning of the Cosmic Ocean of milk with the jar of nectar to reinvigorate the celestial beings.